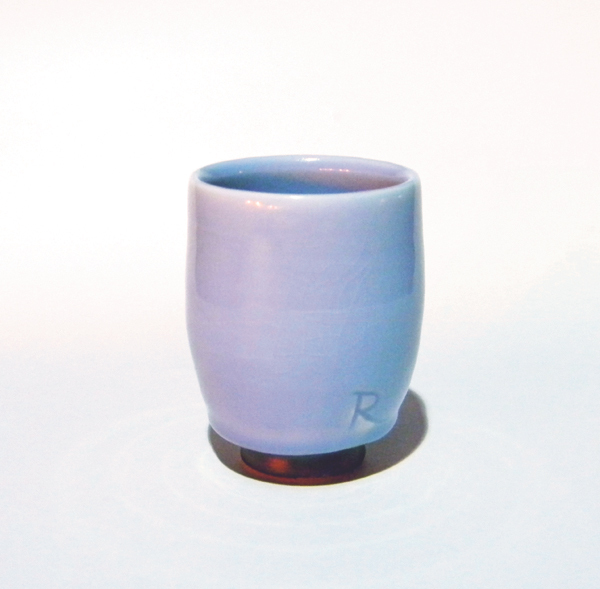 Mid range firing is an increasingly popular firing range in ceramics. Mid range is usually considered between cone 4 and cone 7, but most often you’ll find people firing to cone 6 so we will use that term interchangeably with mid range. If you’re looking for mid-range pottery glaze recipes, you’ve hit the jackpot. In these archives, you’ll find a plethora of mid-range pottery glaze recipes including loads of ever-popular cone 6 glaze recipes. In addition to all the pottery glaze recipes, you’ll see technical articles on mid-range firing. And don’t forget to download your free copy of 15 Tried and True Cone 6 Glaze Recipes: Recipe Cards for our Favorite Mid-Range Pottery Glazes, an assortment of mid range pottery glaze recipes in a convenient recipe-card format, perfect for printing and taking to the pottery studio. Whether you are just getting started with mixing your own glazes, or you’ve been doing it for years, you’ll find plenty to keep you interested and excited here. Looking for special effect glazes? Try John Britt’s snowflake crackle glaze recipe? Or maybe you are just looking for reliable cone 6 oxidation glaze recipes. We even have information for high-fire potters who would like to lower their firing temperature (not to mention their bills!) and convert their high-fire glazes to cone 6 glazes. Getting your pottery glazes to turn out right takes experimentation and practice. Sometimes it is frustrating. And helpful advice from pottery glaze experts like the ones frequently featured here is crucial. You can follow a recipe to a T and it could end up looking completely different from the picture. There are just so many variables involved. You’ll gain insights into key glaze materials like frits, feldspars, and colorants, stains and more. After perusing these pages, you will be ready to develop a personal palette for your ceramic work that you can call your own.